What is art? It’s unique, something to be considered, treasured, displayed and shared – some of the most desired effects that businesses look to achieve when promoting their brands. So, it’s possibly unsurprising to learn that artistic-based communications are very much on trend. In a similar way to how artists, such as Andy Warhol, Jeff Koons and Damien Hirst, use branding mechanisms in their own creations, businesses are increasingly leaning towards using artistic-based communications in the quest to reinforce their own brands. The relationship between art and business started many years ago, long before Calvin Klein’s legendary black and white shots of models and celebrities in the 80s. 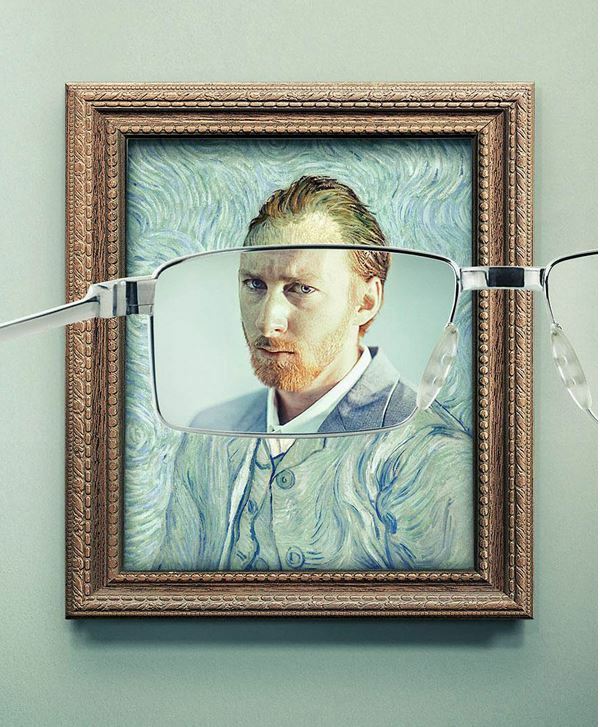 Advertisers have been referencing the works of da Vinci, van Gogh and Constable for years and the relationship between contemporary art and business continues apace. Take for example the Absolut Andy Warhol limited edition bottle, Paddy Power’s Last Supper picture and Turner Prize nominated Tracey Emin featuring in M&S’ fashion campaign, taken by the celebrated Annie Leibovitz in 2013. Images and pictures provide a powerful way of telling a brand’s story, whether that’s through office wall art, a website or a company publication. Developed with the aim of increasing brand affinity, artistic branding offers potential to reflect a brand’s personality and purpose. Consumers love to create and share content, frequently uploading artistic photos or videos to social media. With this in mind, the renewed attention artistic branding’s receiving makes good sense. Damien Hirst once said, “Art is what you can get away with”. Art is open to interpretation and unlikely to illicit the same, positive response in everyone. However, if an artistic-based design has been conceived with purpose, it should demonstrate how the brand in question is in tune with its audience. Created with the aim of strengthening brand affinity, it should be used to communicate something and not just to display. Abstract imagery can elevate a brand as long as it strives to send a message concerning what the service or branding is all about… this isn’t about using art for art’s sake. We have experience in writing for blogs, press releases, brochures and technical journals.